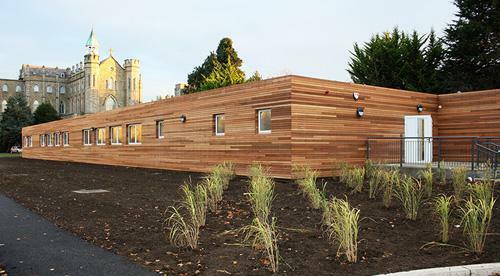 Instaspace was commissioned by The Dept of Education & Skills to deliver a complex of teaching rooms on the grounds of Loreto Abbey in Rathfarnham. 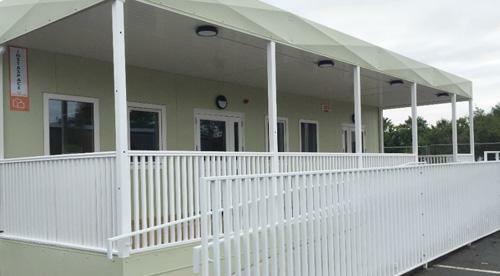 Instaspace was awarded the contract to manufacture and install a fully functional single storey, prefabricated, modular building. 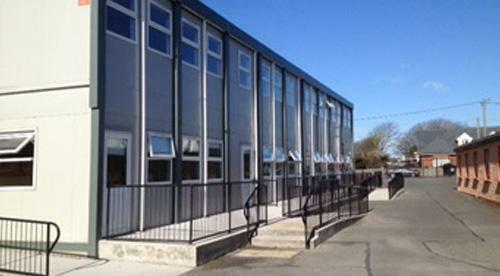 Instaspace was commissioned by Dublin Dunlaoghaire Education and Training Board to manufacture and install Classroom Buildings. 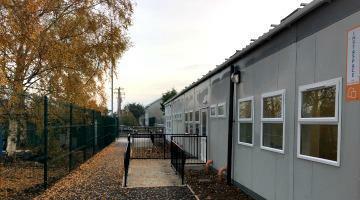 Instaspace were commissioned to install a fully functional school building in a standalone position on the existing school grounds. 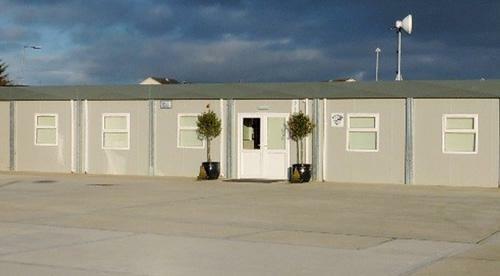 Instaspace was successful in winning the tender to manufacture and install a fully functional 1,108m2 modular, prefabricated school building. 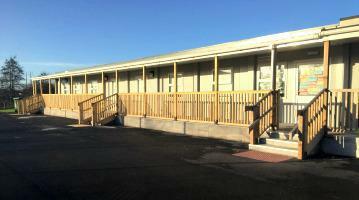 Little Angels Special School commissioned Instaspace to deliver a multi-phase education campus. 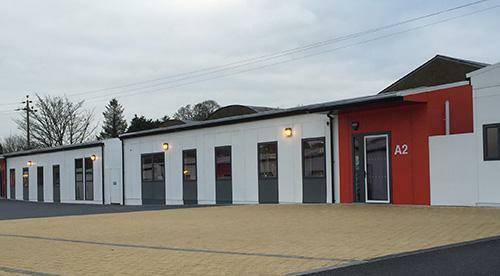 Kilkenny Carlow Education and Training Board commissioned Instaspace to deliver a two-storey education and administration building. 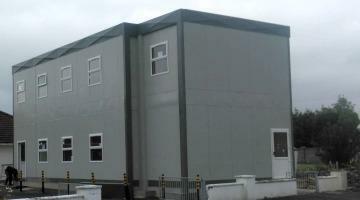 Instaspace was successful in winning the tender to manufacture and install a 90m2, fully functional, standalone, modular, prefabricated building. 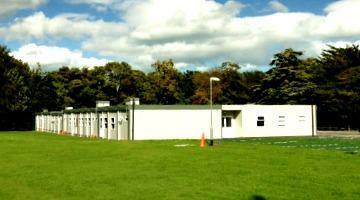 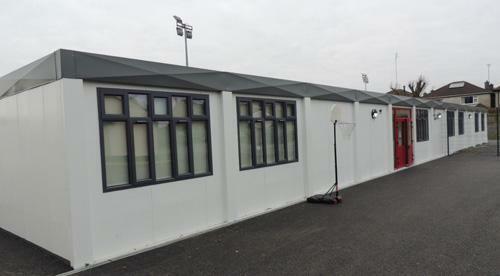 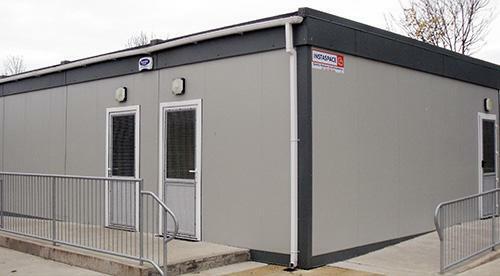 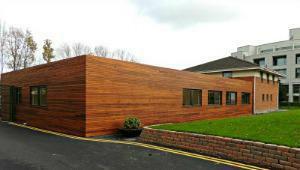 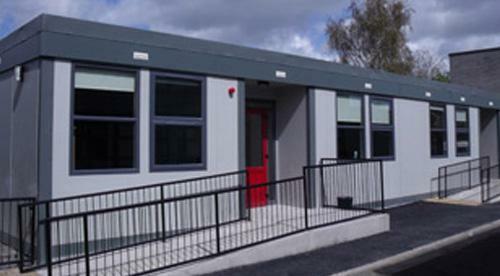 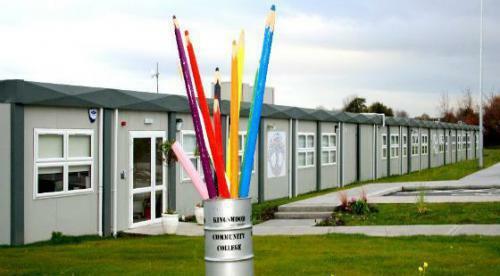 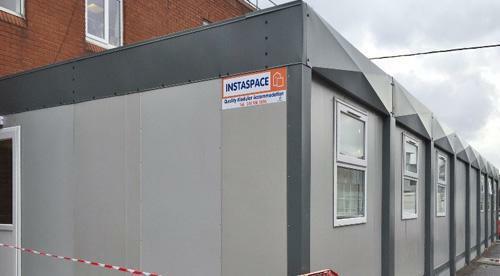 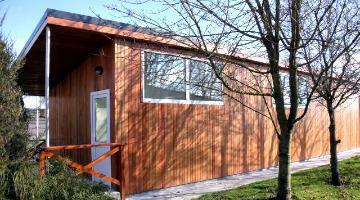 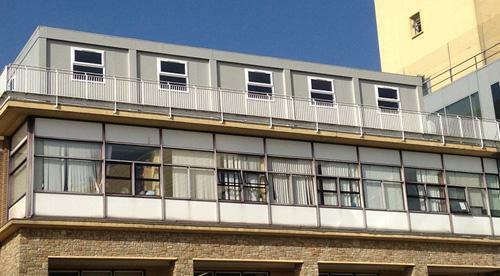 Instaspace successfully delivered a 1,155m2 classroom building for St Mary’s National School, in Dublin. 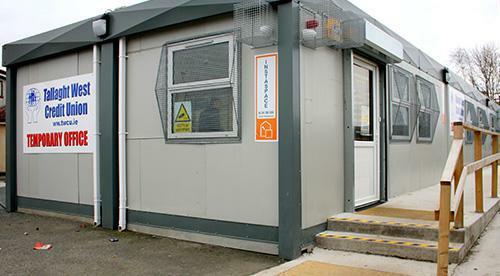 Instaspace was contracted to build a single storey, fully functional kitchen and canteen area to accommodate sixty people, at Coolmine Depot. 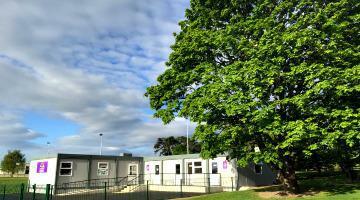 Instaspace successfully delivered a 1,853sqft classroom building for The Department of Education & skills on the grounds of Greystones Rugby Club. 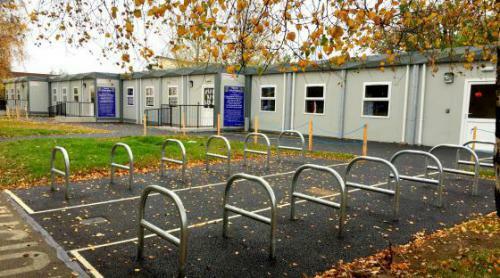 Instaspace was commissioned to complete emergency works of a temporary Credit Union facility, for Tallaght West Credit Union. 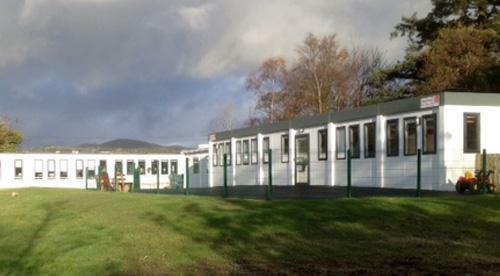 Instaspace was successful in winning the tender to manufacture and install a 160m2, single storey, double classroom modular Building. 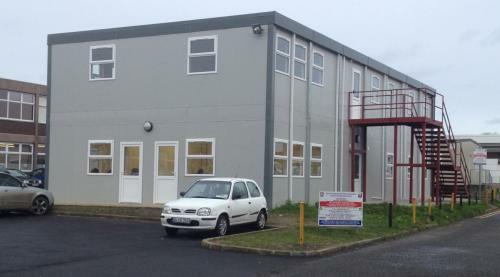 Instaspace was successful in winning the tender to manufacture and install a two storey, fully functional, standalone, modular, prefabricated build. 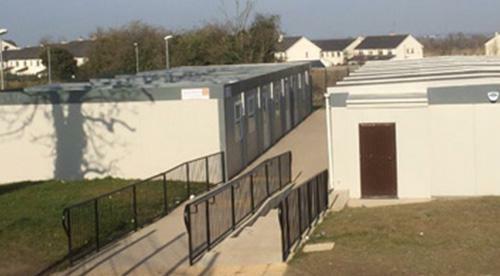 Instaspace was commissioned by LMETB to manufacture and install additional classrooms to the existing temporary school building.